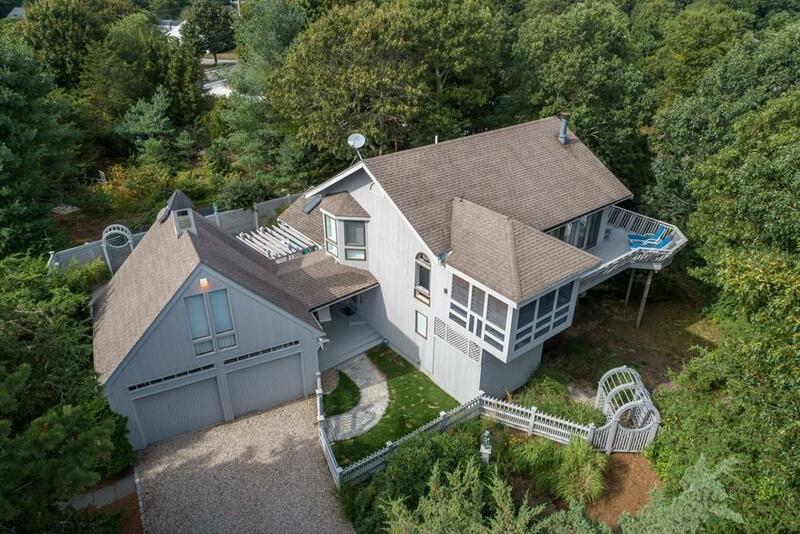 Custom Built Contemporary Home with heated in-ground gunite pool and deep water association dock. 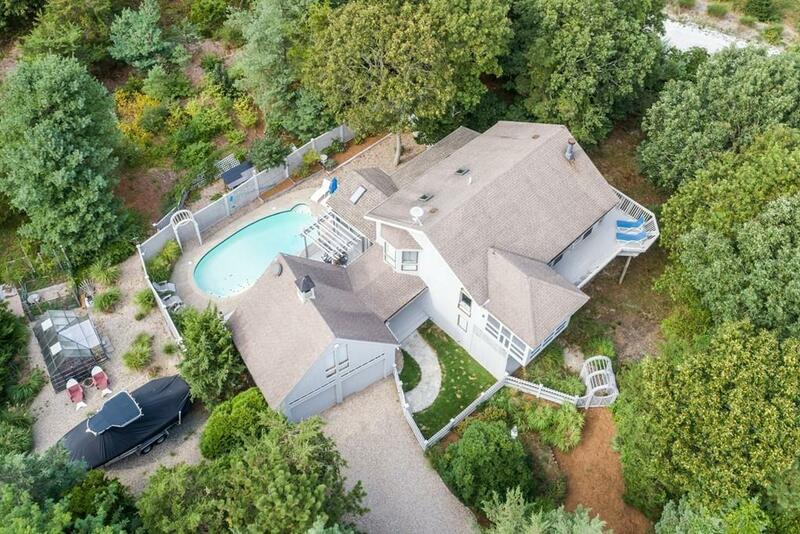 Resort like grounds with lush beautiful vegetation surround this beautiful home offering great privacy. 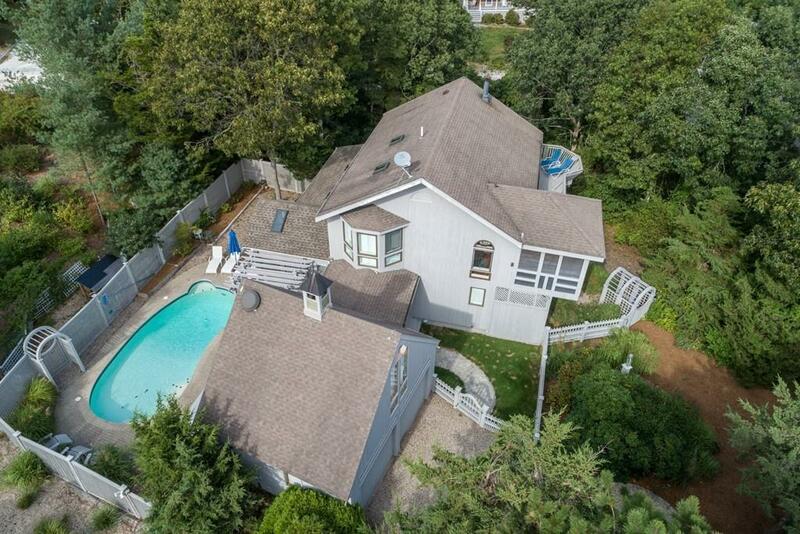 This property features 2282 sq ft of living space with 3 bedrooms, 2.5 baths, fireplace, Brazilian Cherry hardwood floors, Gourmet Kitchen with authentic Amish cabinetry, security system, Home Office, 2nd floor decking, 2 car garage with overhead storage and lovely poolside patio. 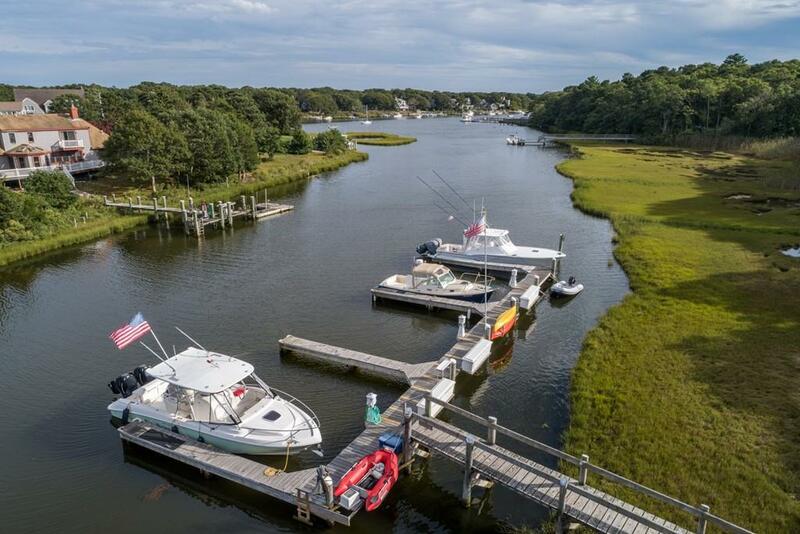 The deep water deeded dock for up to 33'OAL boat with direct access to Vineyard Sound. This property would make an ideal Summer Retreat, year round residence or investment property. Well maintained & gently lived in this house is truly turn key. Great location in close proximity to beaches and shopping. A real gem. Listing courtesy of Steven Strojny of Sotheby's International Realty. Listing provided courtesy of Steven Strojny of Sotheby's International Realty.